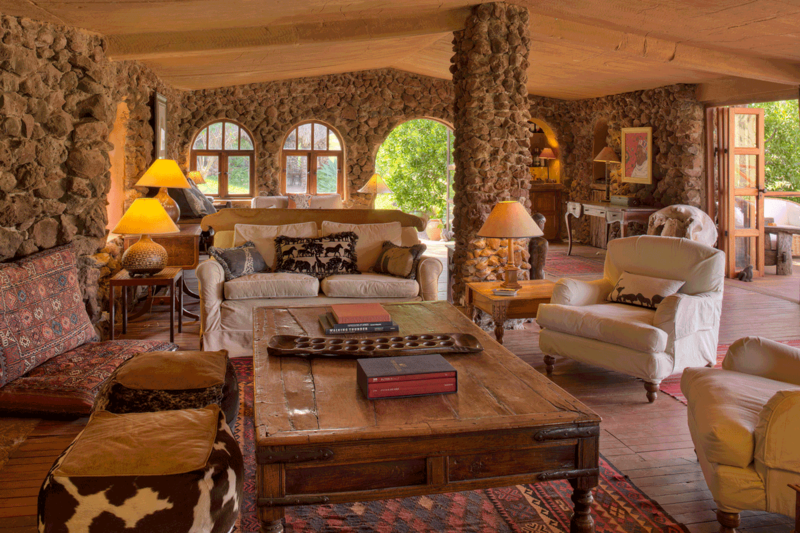 William’s parents David and Delia Craig started Lewa Wilderness in 1972. William and Emma took on the lodge in 1988 and they have been running and managing the lodge ever since. 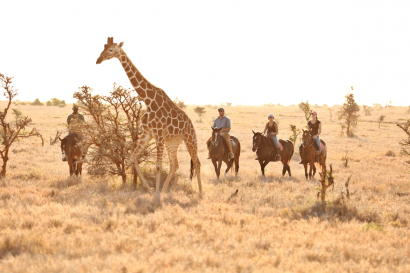 They are a valuable couple with years of experience in the Kenya tourism and travel industry. 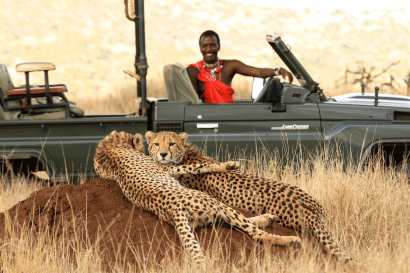 Lewa Wilderness sits within one of Kenya’s major private conservation success stories; the Lewa Wildlife Conservancy. 62,000 acres of varied African terrain, overlooked by the magnificent Mount Kenya, has as good a wildlife experience as anywhere else in Africa. 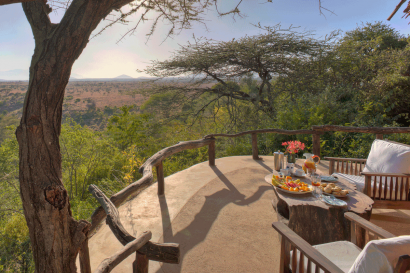 Lewa Wilderness is one of Kenya’s oldest private safari experiences and has been the Craig family home since 1972 where they proudly continue to entertain guests giving a truly unique and personal safari experience. 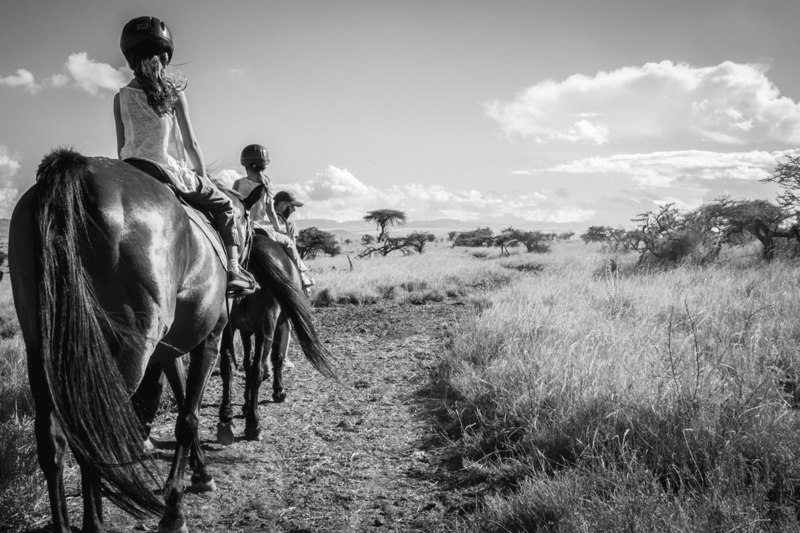 Being the hub of all activities on Lewa, there is an endless list of activities on offer; owning East Africa’s only open cockpit biplane and a stable yard of horses suited to all levels of experience. 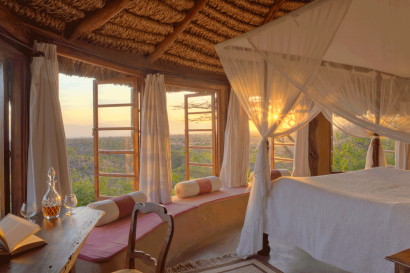 Guest can also camel ride among the wildlife, game drive, take guided bush walks, visit the local community enhancement projects, and much more. Natural springs, home-raised livestock, and a 5-acre organic garden is the source of the healthy and delicious cuisine served against the backdrop of passing herds of wildlife. 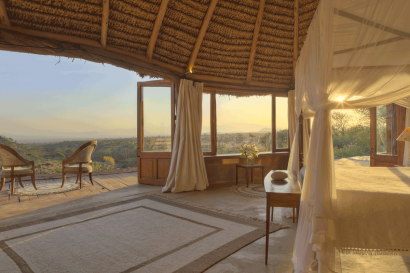 The lodge has nine cottages tucked into the hillside overlooking Lewa’s Eastern Marania Valley, each luxuriously comfortable with the rustic character of a ranch homestead. William and Emma Craig do all the building and design themselves. They are always improving the lodge. The most recent extension to the living area and bar in May 2018. Lewa Wilderness is Lewa’s original safari destination and is still family owned, run and managed. 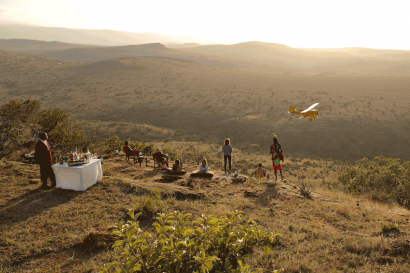 Being the hub of all activities on Lewa as well as home to the only commercial Waco Biplane in Africa, Makes Lewa Wilderness the perfect authentic Kenyan and ‘Out of Africa’ experience. We have a host of activities including Flying in the open cockpit biplane above the treetops and through gorges of Lewa. 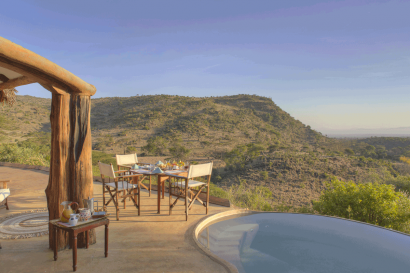 Enjoy game drives surrounded by rich game viewing opportunities without the crowds. Walking with well experienced and trained Maasai guides. Riding on horseback allows you to enjoy the wildlife in its most natural form. There are horses for all levels of experience. Camel riding; for a little something out of the ordinary. The camel rides offer a great way to take in the scenery from a unique vantage point. 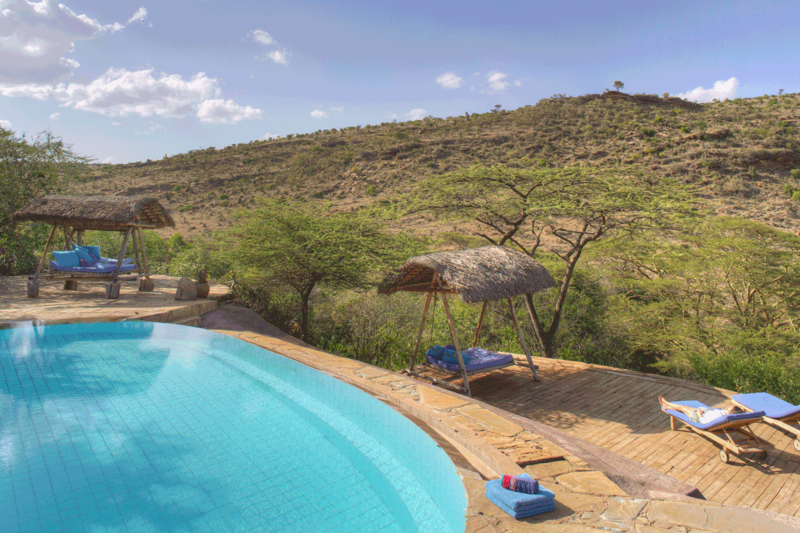 A stunning salt-water infinity pool poses as the perfect place to relax and spot wildlife. Tennis and table tennis for the active. 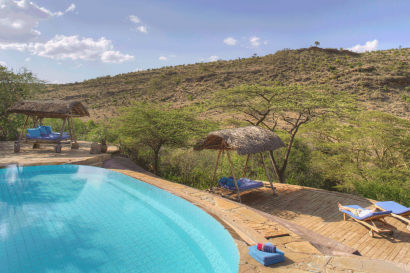 For those interested in local tradition, guests can visit the local authentic Maasai village. The nearby Ngare Ndare Forest offers a different ecosystem to explore, with a treetop canopy walk and spectacular waterfalls where you can swim and enjoy a picnic lunch. Lewa Wilderness provides employment and training to local people through Lewa Crafts Furniture and Kifuma Weaving project, which guests can visit. 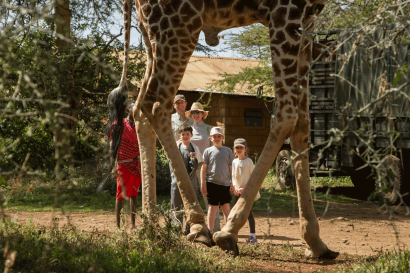 ‘Dave’ the Giraffe is a wild giraffe who lives in the garden at Lewa Wilderness! You can get very close to him, but not touch him. He often hangs out near the stable yard or by the rooms! 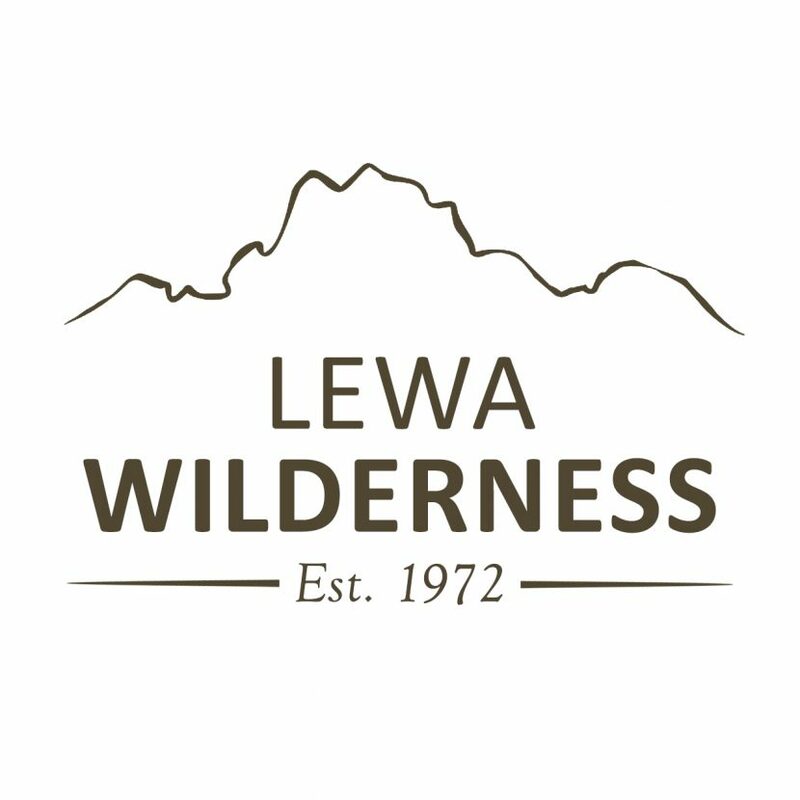 Lewa Wilderness is the original family home of Lewa and where the Lewa tourism story has begun! There is no better place for families with kids of all ages. 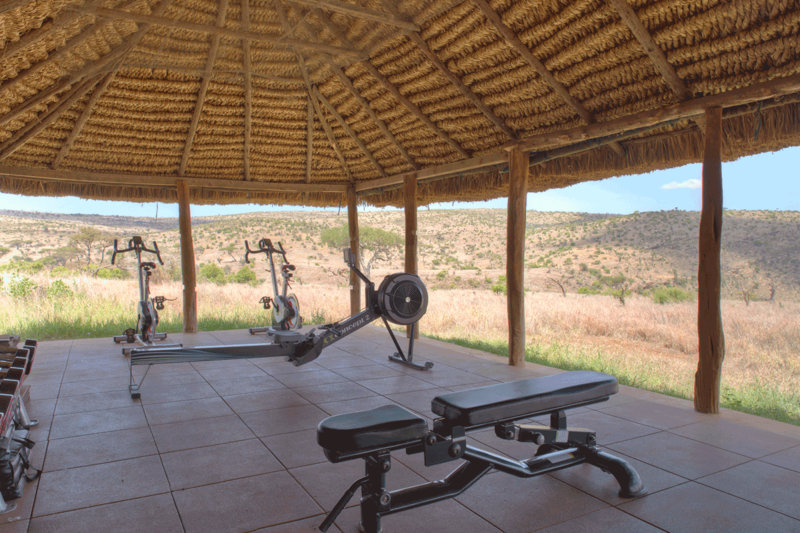 There are no age restrictions and families can move in and make Lewa Wilderness their home away from home. Along with the standard safari activities we have lots up our sleeve to make every family holiday packed full of fun! Lead rain pony rides, accompanied by parents and grooms. – Farm day: Collect the eggs from the farm, milk the cows and walk around the vegetable patch to help us pick fruit and veg for the kitchen. – Wilderness Waterfall: Picnic out and jump off the waterfall below the lodge, great afternoon activity. **There are no set age restrictions for the activities but what children take part in is down to the discrepancy of the parents. 2 garden cottages each with 2 en-suite rooms. Each cottage has a shared sitting area, around a fire place. A veranda that opensup on to the lodge lawn. These are perfect for small families wanting to be closer o the main house, and have the lawn in front of the cottages for their kids to play on. Full board accommodation including delicious and healthy home-cooked meals, house-wines/spirits, beers & soft drinks. Champagne and premium sprites are extra. Special dietary requirements can be accommodated with prior notice. – We have an on-site Bush Gym: With Spinning bikes, rowing machine, free weights and weight bench, yoga mats and blocks.